Lately on Thursdays, I've been posting all about Thieves®, but I've decided to include all kinds of essential oils that I use. 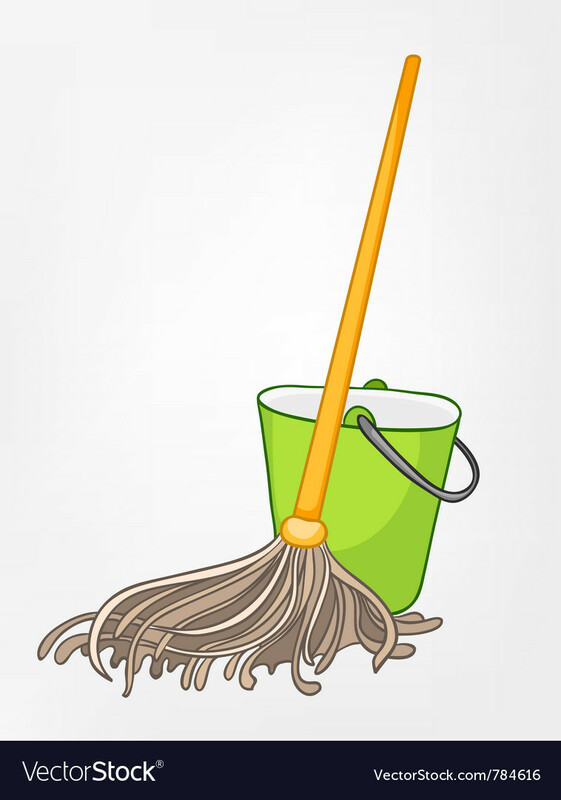 Today, let's talk about mopping with essential oils! But first, a little bit of back story . . . I've been cleaning with essential oils and other natural products for quite a while now. Ever since I realized that my middle son had allergies. He was just a toddler - not even two yet - when my husband and I unexpectedly found out he was allergic to peanuts. Now you may be wondering what cleaning products have to do with a peanut allergy? Well, I knew that all of his allergy problems didn't stem from food. Allergy testing revealed that he was slightly allergic to grass, some trees, and more. Sometimes his eyes would get all red, puffy, and watery. I noticed an immediate reaction one day after spot cleaning the carpets with some kind of store bought cleaner. (Can't remember which one.) He struggled with bouts of eczema, too. He was an allergy mess! It's very simple what I do. I fill a bucket with really hot water and add a few drops of an essential oil. That's it. I just use whatever suits my mood that particular day, but I do tend to choose the citrus oils for mopping - Lemon, Grapefruit, Tangerine, Orange. Sometimes I combine a couple of the oils. The citrus aromas are so light, fresh, and soothing! And of course, I do use Thieves® from time to time. Lavender works, too. I use it on tile, but I have no idea what kind of tile I have. I guess I should've taken a picture.